Krinner ground screws have been used for over 10 years to install over 850MWp of solar energy on solar farms worldwide. 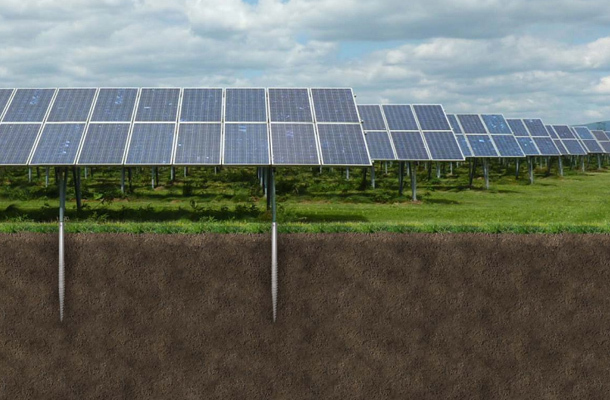 Along with bespoke framing systems, the ground screw foundation provides the ideal ground engineering solution for ground mounted renewable energy technology. Krinner ground screws uk have been the engineering solution of choice for some of the UK’s largest solar farms over 5MWp, as well as a large number of 50-200KW schemes. See also our case study area.